If you’re one of the almost 10,000 Entrepreneurial types a year, want to become an Online Freelance Writer—You’ve come to the right place ! This likely wasn’t your first stop in learning about the field. But if you’re as tired of generic advice, like “create a great portfolio”, as everyone else is—then pay attention. 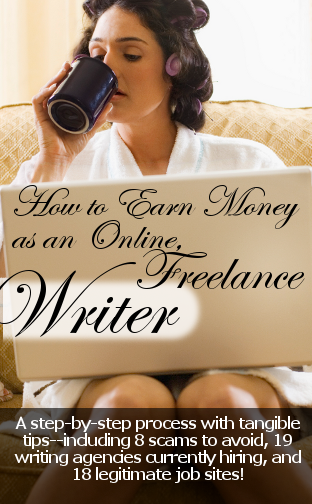 -A list of Trending & High-Paying niche writing markets and how to land those gigs. -My nearly-patented 7-step process to building a profile that WILL get you work. -The biggest scams that catch All the Newbies, including their web addresses and outline of their scam.